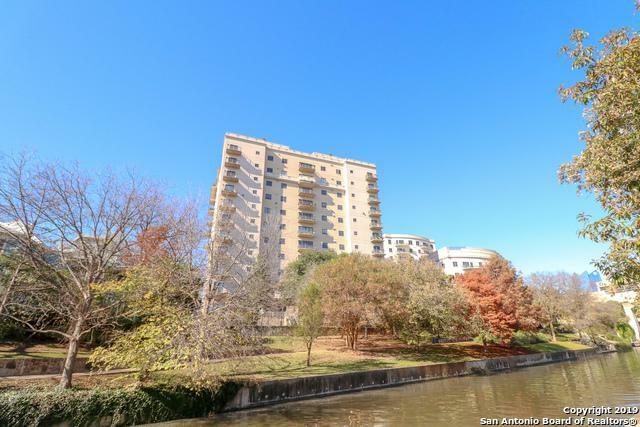 High-Rise Condo complete with rooftop deck featuring a full outdoor kitchen and infinity pool overlooking the Riverwalk. 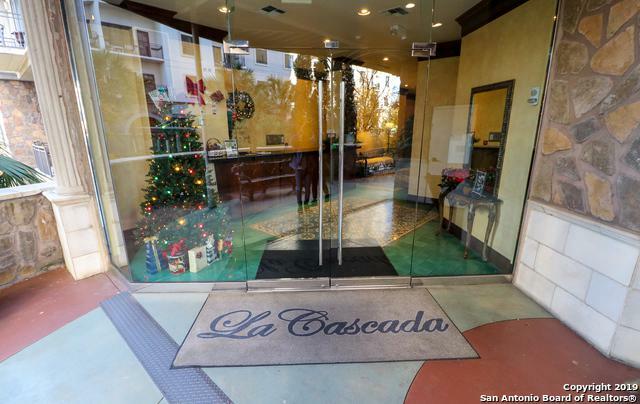 Located between the Tower of the Americas and historic King William district. 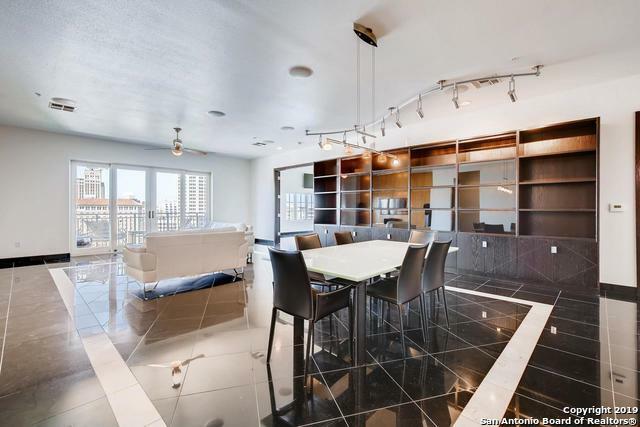 This property boasts exotic marble floors, subzero fridge, custom closets, cabinetry and doors. 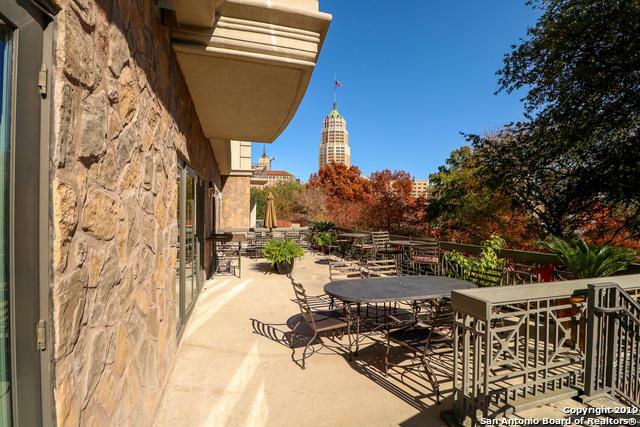 Luxury Amenities include 2 private balconies, 24hr Controlled Access, Rooftop pool & kitchen, exercise room, and entertainment room with riverwalk access. Listing provided courtesy of Alan Finney of Smart Group, Realtors.